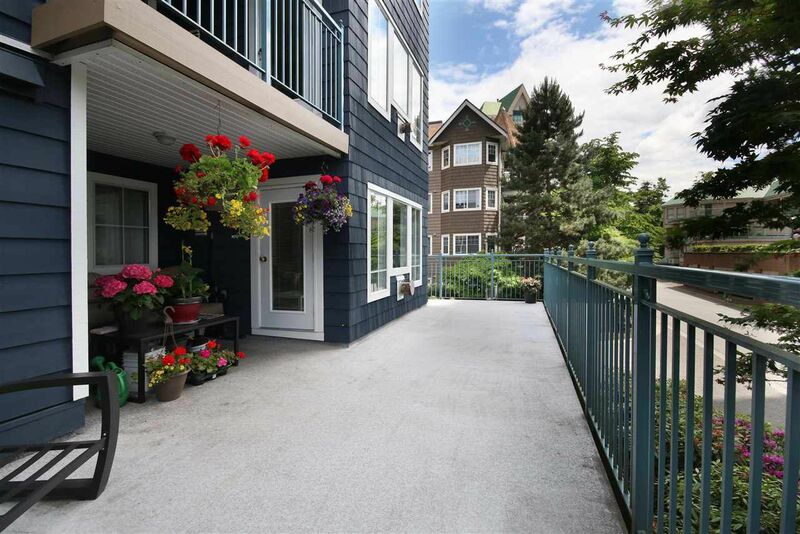 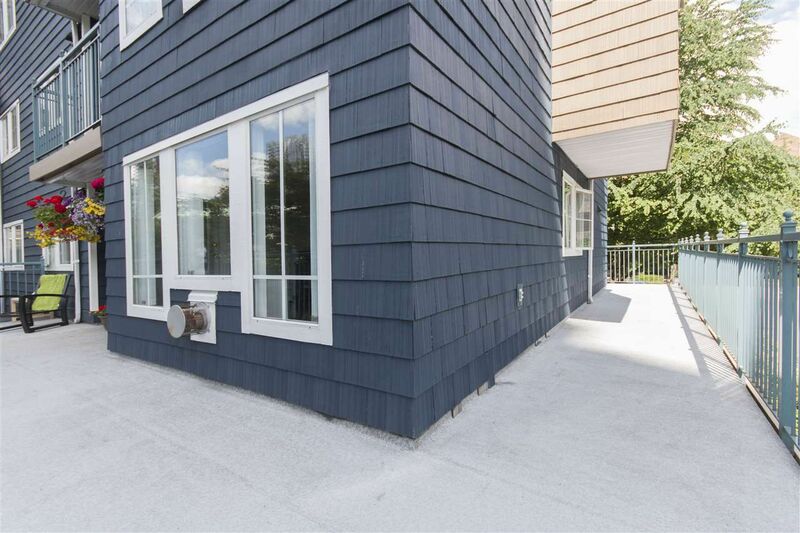 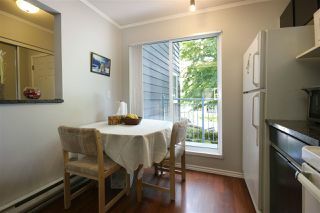 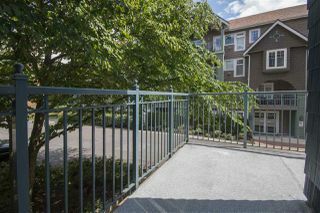 **OPEN HOUSE CANCELLED**HUGE WRAP AROUND BALCONY you’ve never seen! 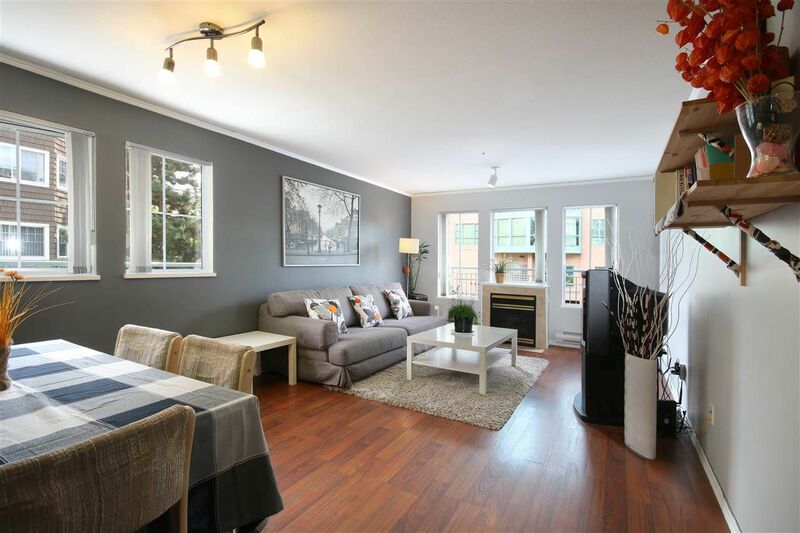 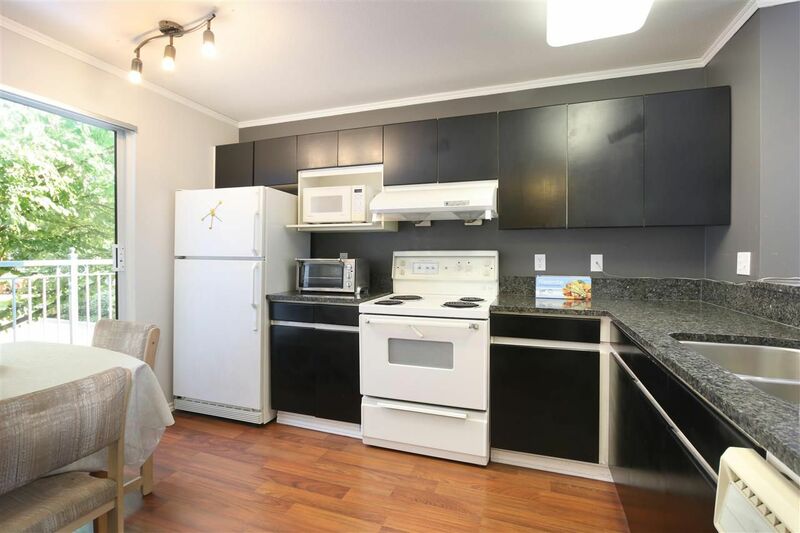 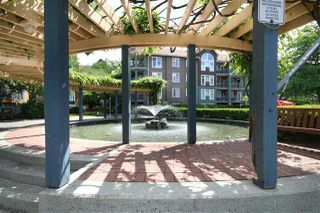 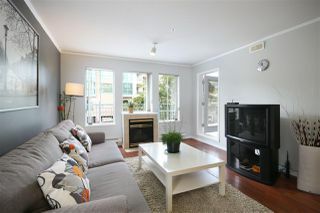 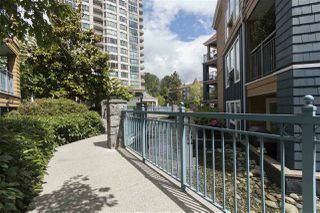 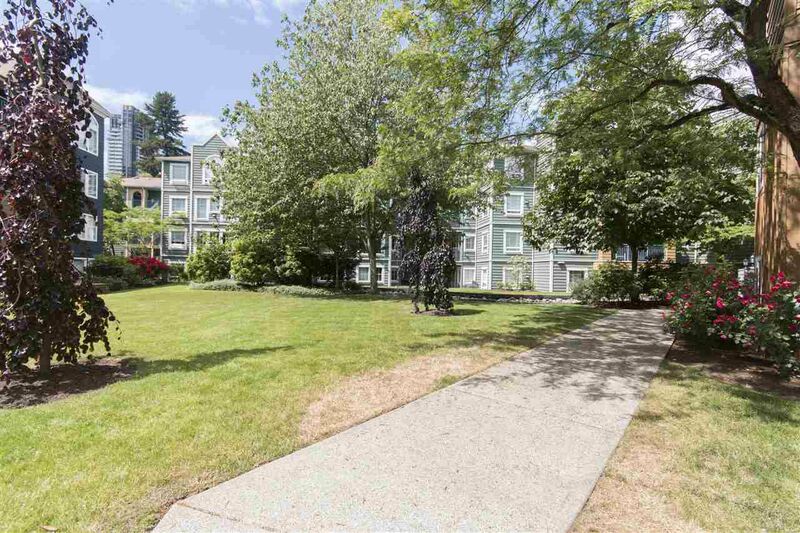 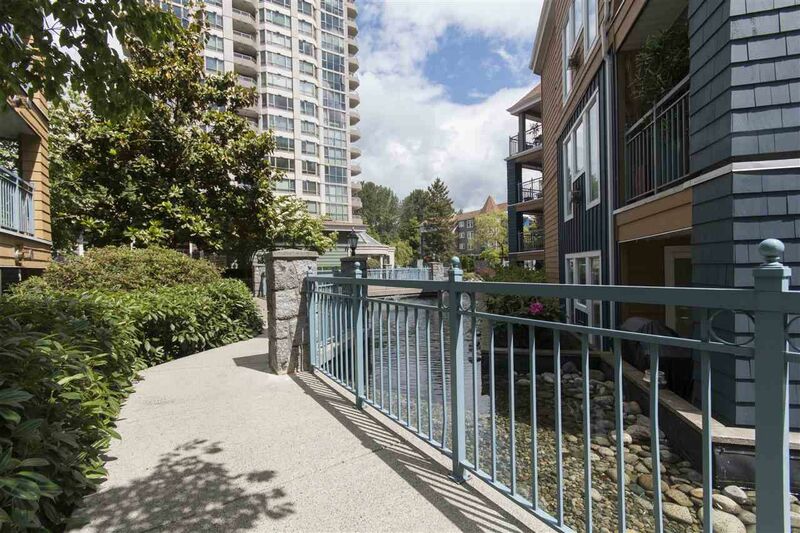 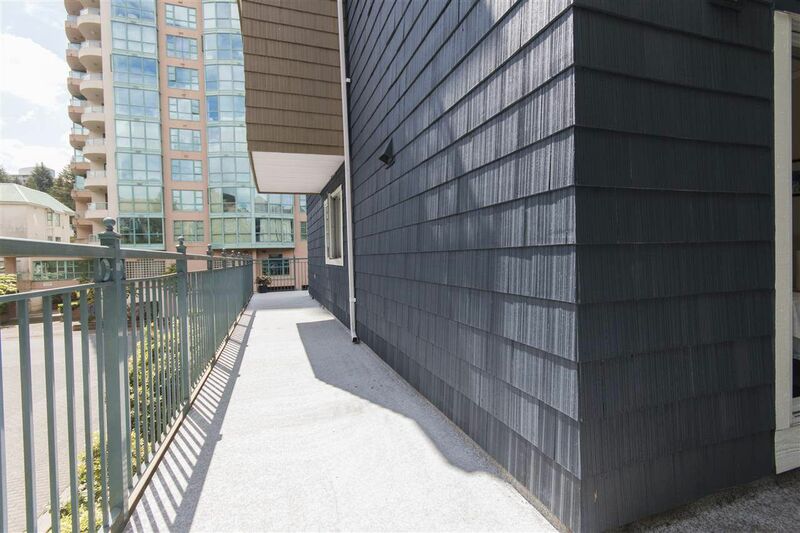 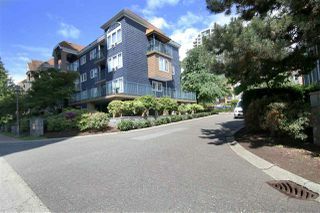 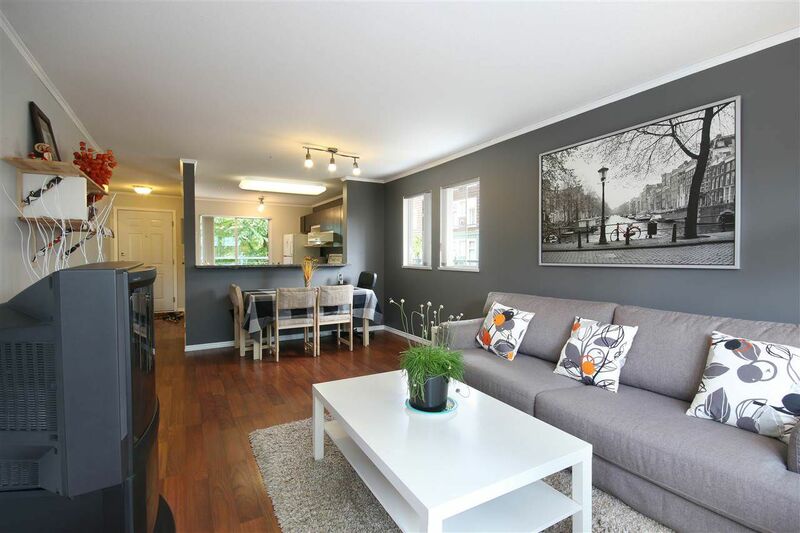 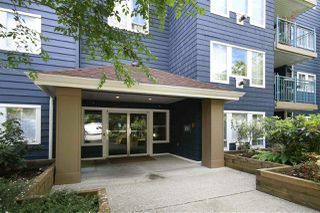 Very Rare 2 bedroom 2 bath 973sqft South-East-North facing END unit @Lakeside Terrace! 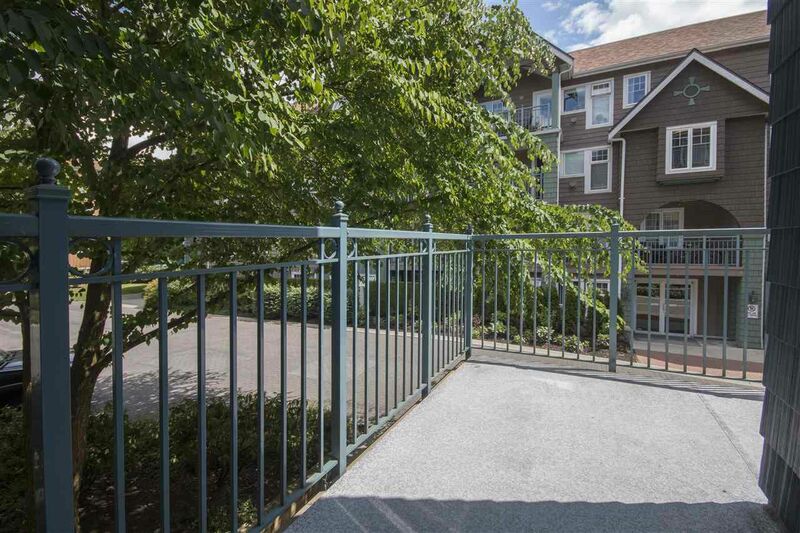 Boasts Open kitchen with GRANITE countertops, breakfast nook & sliding door to the balcony, spacious dining room with windows, living room with cozy fireplace also have access to balcony. LAMINATE floor in kitchen, living & dining room. 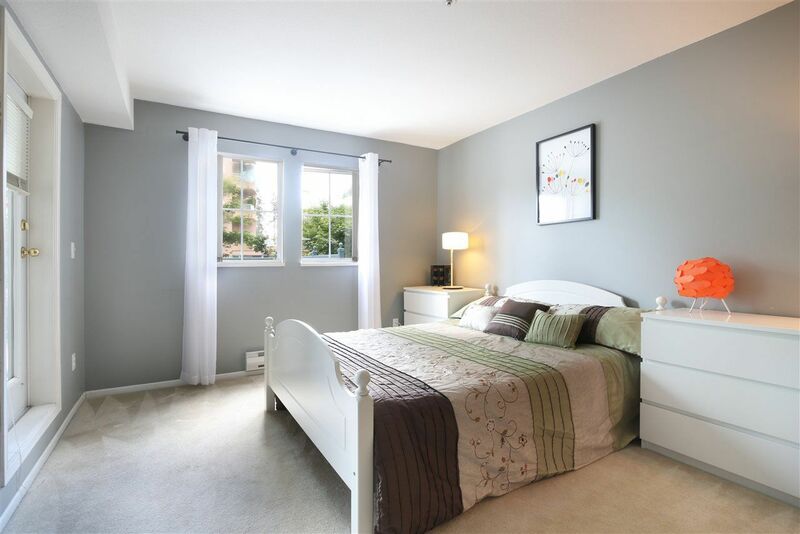 Master bedroom with 4 piece ensuite, his & hers closet. 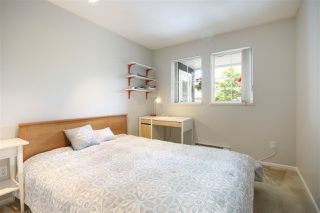 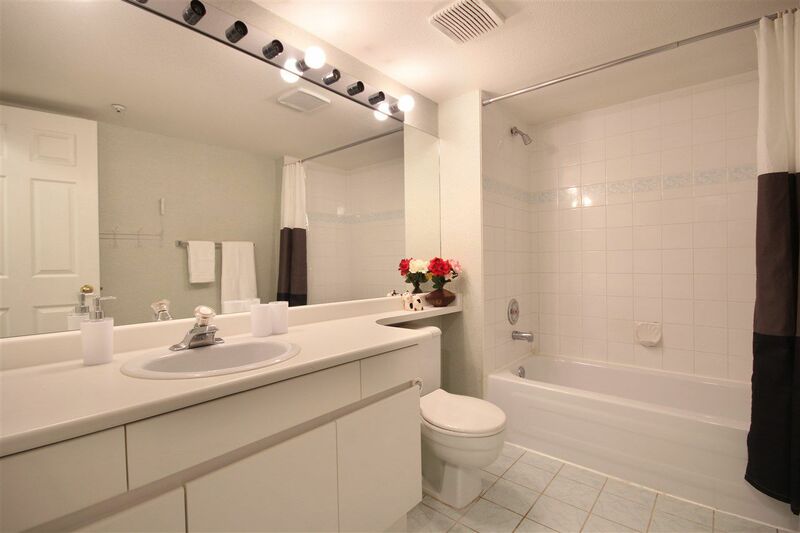 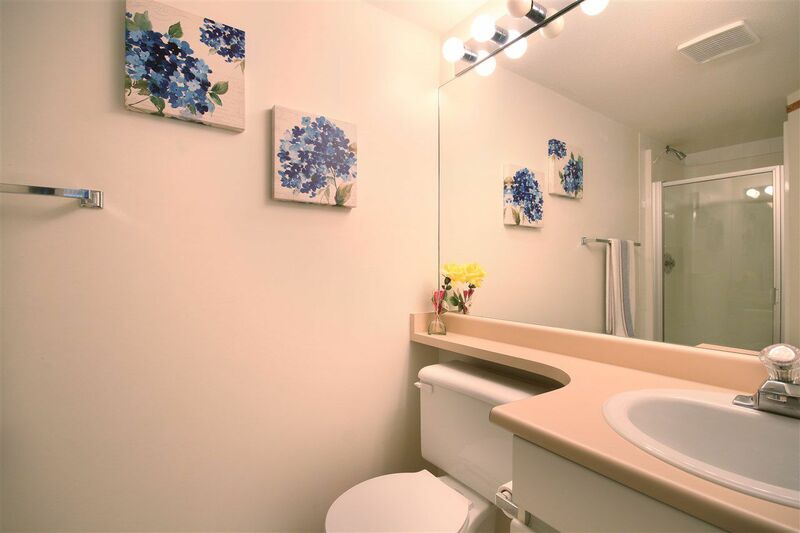 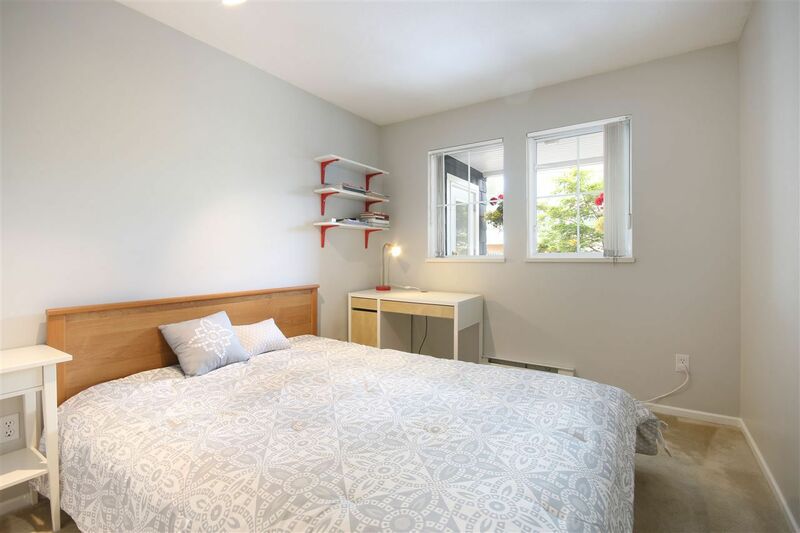 Spacious 2nd bedroom, close to 2nd full bath, in suite laundry. Large Balcony great for all summer activities, or build your own dream flower paradise! 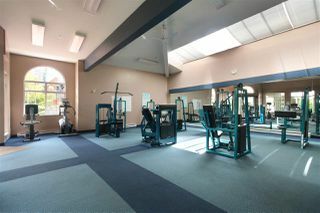 Free access to indoor swimming pool, hot tub, gym, social room, etc. 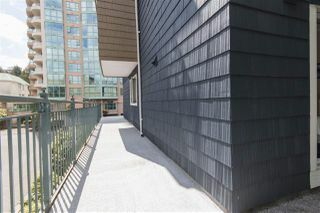 Proactive well-run strata. 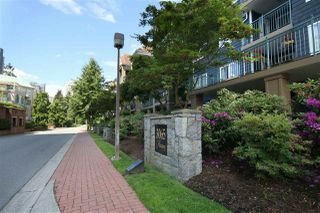 Steps to Coquitlam Centre, Aquatic Centre, Lafarge Lake,Parks, Schools & future Skytrain Station.